Ralph S. Boelter, after 20 years with the FBI, has been named assistant director of the FBI’s Counterterrorism Division, the bureau said in a statement on Monday. 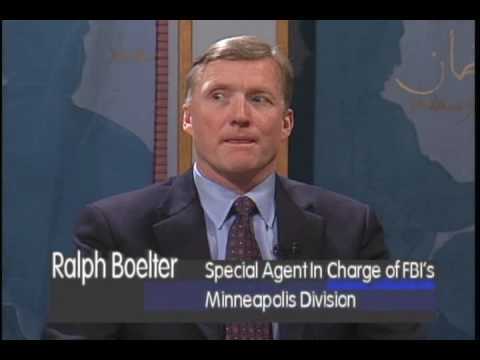 Boelter began his career at the bureau’s Boston Division in July of 1991, investigating white collar crime, violent crime and criminal enterprise matters, according to the statement. In March of 2000 he was sent to the Los Angeles Division to supervise the Violent Crime and Criminal Enterprise Branch, later serving as the acting assistant special agent in charge of that branch. In 2005 he helped investigate the unauthorized disclosure of CIA Agent Valeria Plame. In December of 2006 FBI Director Robert Mueller sent him closer to his native Wisconsin when he was put in charge of the Minneapolis Division, where he managed high-profile cases such as the $3.6 billion Thomas Petters corporate fraud investigation and terrorism investigations of Somali-Americans. In 2010 Boelter earned the Presidential Rank Award for sustained meritorious performance as a senior executive. Posted: 12/13/11 at 10:05 AM under FBI, Milestone, News Story.